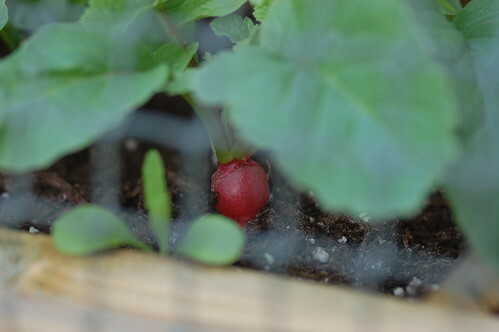 Very happy with these radishes. They started to swell up to a large size without getting too hot or woody. 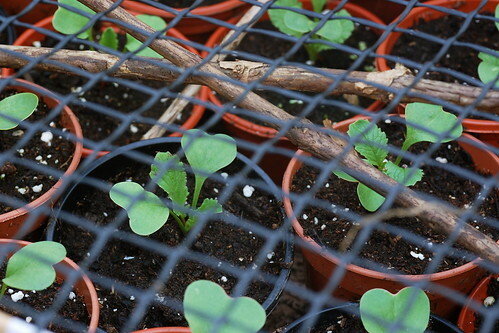 Sown from my Radish 'Sicily Giant' (Box) Seeds.